This milestone development in the journey of our business has seen our Johannesburg offices move from Hyde Park to Rosebank in February 2019. 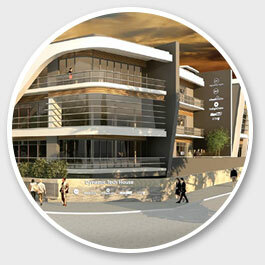 Our new home is located at 2 Venus Street, Melrose Estate, corner Venus and Glenhove. Dynamic Technologies [DTH] is a software and technology group, employing over 1 000 technology professionals, business leaders and support staff across the UK and South Africa. Our Group Companies are DVT (including the DVT Academy), Cloudsmiths, EventSmiths, Swarm, Blue Pencil Consulting, Emerald Consulting, Inspired Testing, DotModus, Dynamic DNA and DTH Services. With operations in the UK and South Africa, we have the infrastructure and expertise to offer our clients a wide range of innovative technology solutions, providing services and products to the British, European and South African markets. 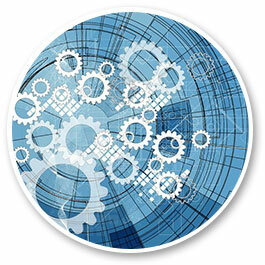 Software, software testing, software products and disruptive technologies are our game. 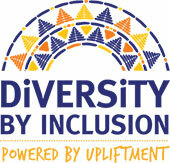 Diversity by Inclusion tells the upliftment and empowerment stories of the Dynamic Technologies Group. These are the stories of how individual potential is identified and developed; of making a difference to communities; of learnerships and mentoring programmes; and of learners from disadvantaged backgrounds having an opportunity to become IT professionals. This is how technology changes lives in ways that will touch your heart, to inspire you to become part of the better future we envisage. The Dynamic Technologies group offers a diverse range of technology solutions, digital services and related core competencies, made available through our group companies. "If you can dream it, we can do it."